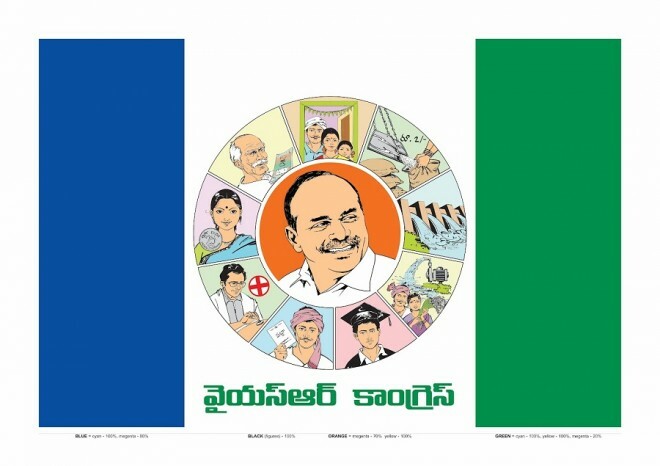 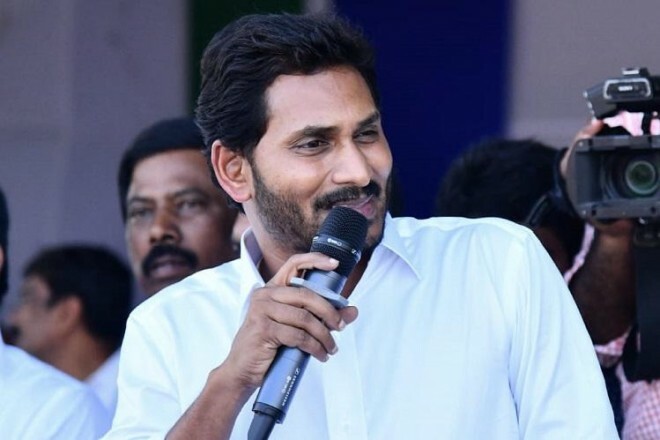 Till now, the atmosphere in the YSR Congress party is of exultation and celebration. 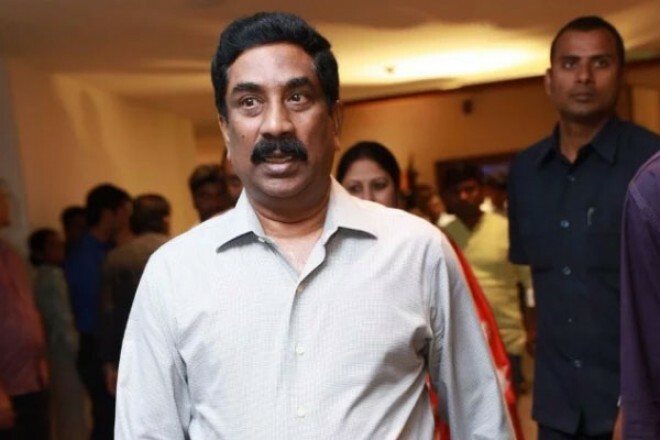 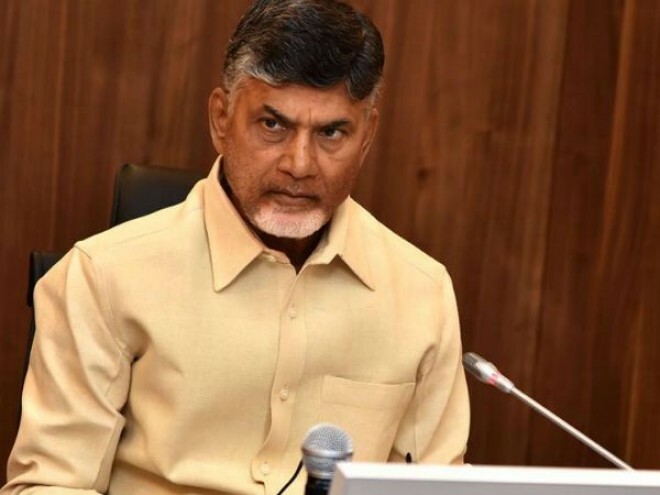 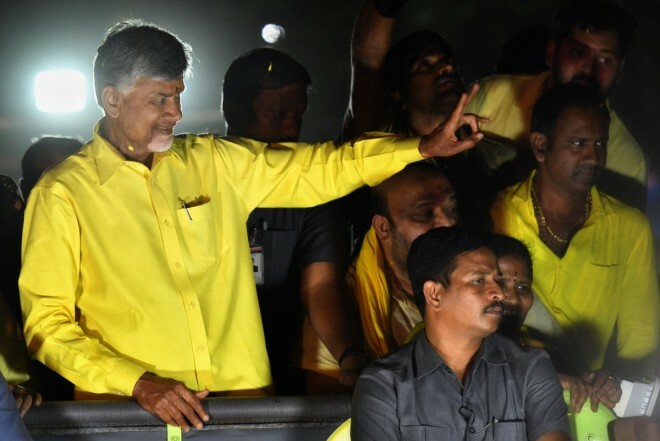 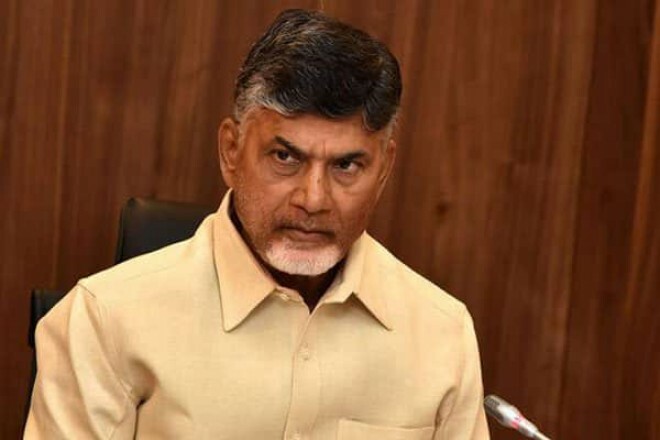 The p..
Not only media organisations and general public, but even the IAS and IPS officers in Andh..
Telugu Desam Party president and Andhra Pradesh chief minister N Chandrababu Naidu is maki.. 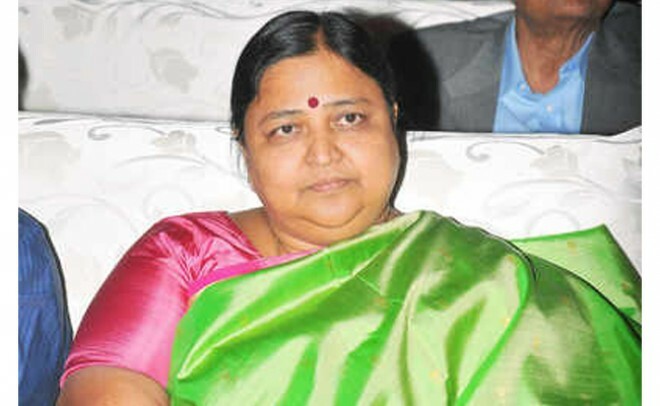 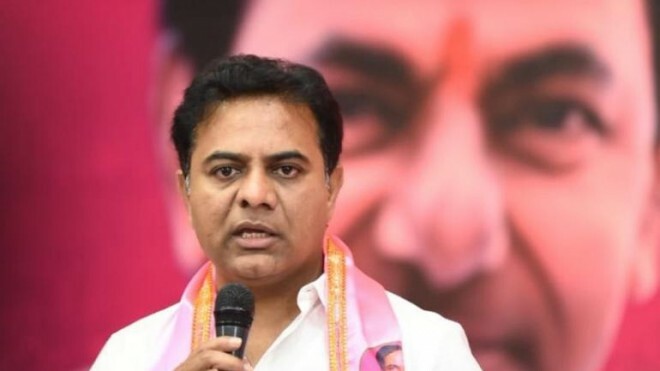 Though it is nearly 40 days to go for the announcement of results for the recently held as..
Telangana Rashtra Samithi (TRS) working President K. T. Rama Rao on Sunday said Andhra Pra..
Amaravati, Apr 12: With about 77 per cent polling in the Assembly and Lok Sabha elections ..
Hyderabad, Apr 09: Chairman of Andhra Jyothy daily and ABN-Andhra Jyothy television channe..
Hyderabad, Apr 09: The Telugu Desam said it spent Rs 37 lakh for electioneering for the Te..
Amaravati, Mar 28: Jana Sena chief Pawan Kalyan lost his patience when his fans disturbed ..
Hyderabad, Mar 28: Post the announcement of 'Lakshmi's NTR' made by Ram Gopal Varma, till ..
Amaravati, Mar 28: Boyapati Srinu was recovering a demeaning breakdown with 'Vinaya Vidhey.. 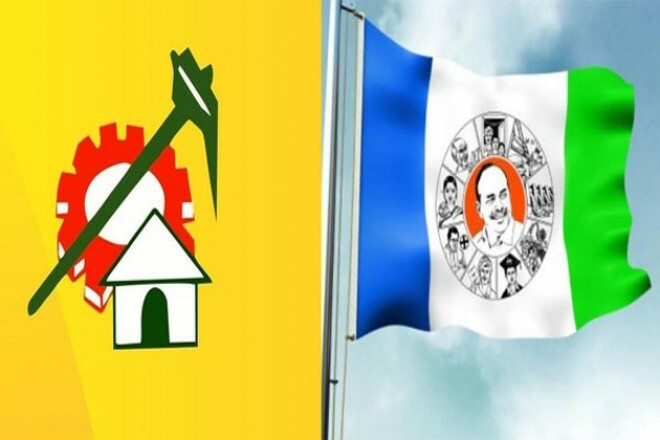 The Telangana wing of TDP has decided not to contest in the upcoming Lok Sabha elections i..
Tirupati, Mar 22: Tollywood actor and Sree Vidyanikethan colleges chief Mohan Babu has cal..
Amaravati, Mar 22: In the purpose of publicity, the political parties make campaigning in ..
Hyderabad, Mar 22: AP Chief Minister Nara Chandrababu Naidu, while recalling the return gi..
Amaravati, Mar 21: The Telugu Desam Party 2019 election manifesto release has been postpon..
Krishna, Mar 19: Andhra Pradesh Chief Minister N Chandrababu Naidu has claimed that Prime ..
Amaravati, Mar 19: Telugu Desam Party (TDP) on Tuesday released its final list of 25 candi..
Tirupati, Mar 18: YSR Congress MLA R.K. Roja on Sunday accused the TDP national president ..
Hyderabad, Mar 17: Telugu Desam Party has decided to go for polls on its own in Telangana ..
Amaravati, Mar 16: Six prominent leaders from Rayalaseema and Coastal Andhra regions are l..
Amaravati, Mar 16: The younger generation is all set to take up the screen in the state po..
Hyderabad, Mar 16: Ram Gopal Varma is back with a sensation named Lakshmi’s NTR. 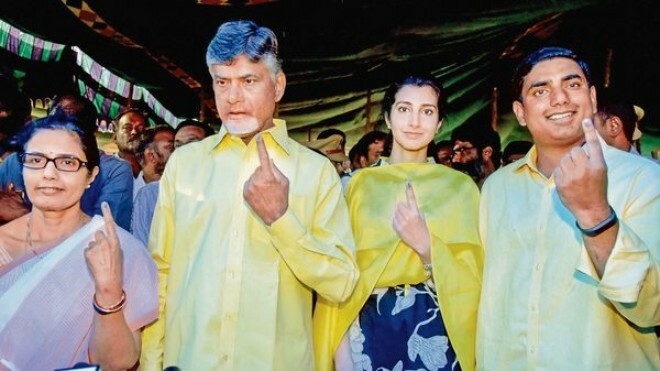 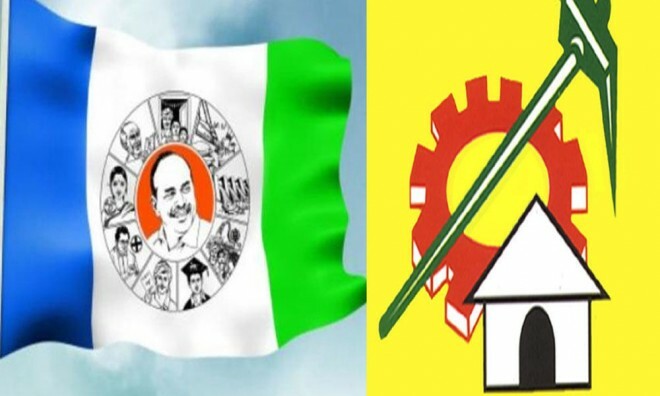 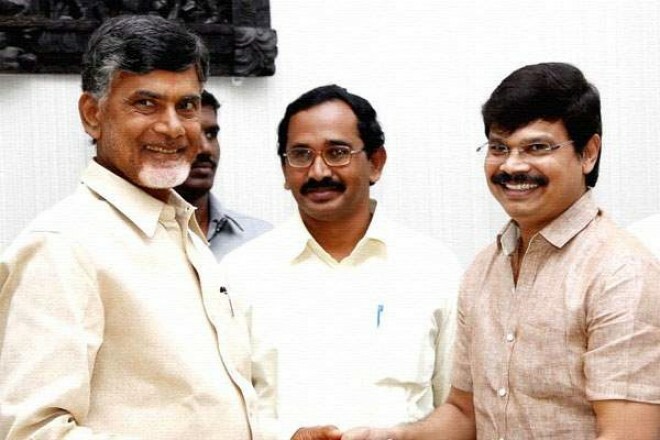 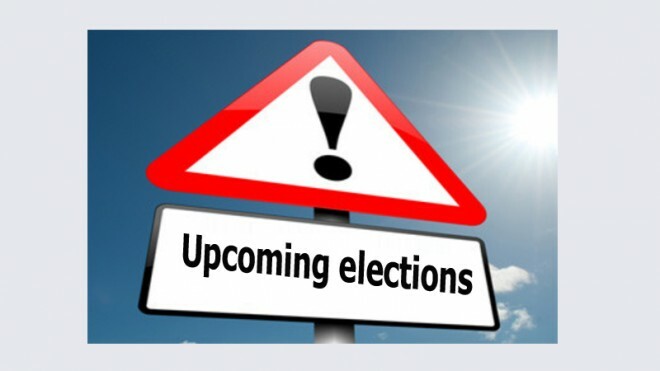 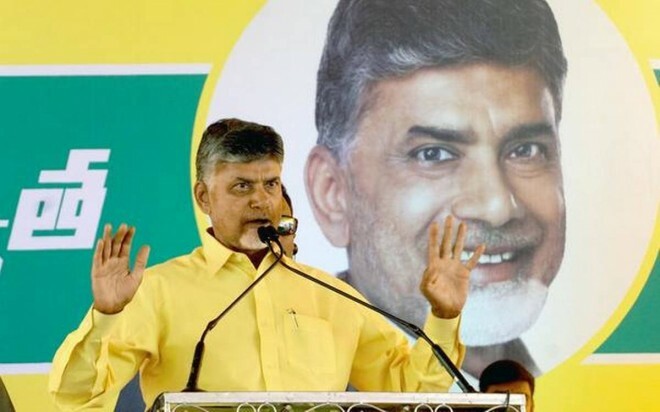 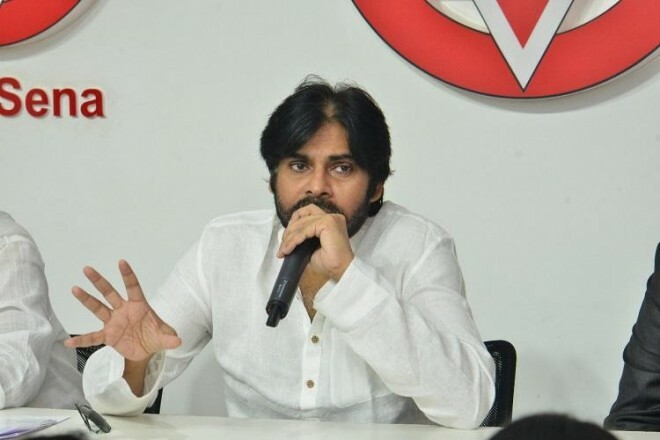 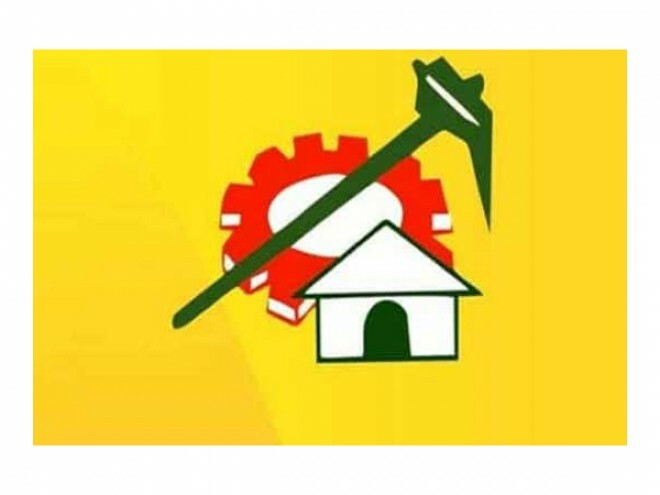 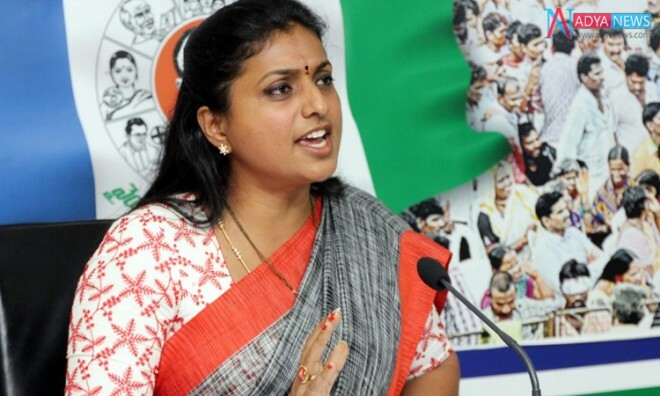 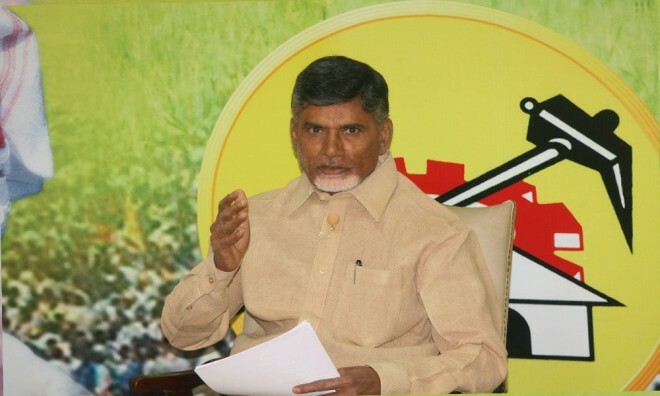 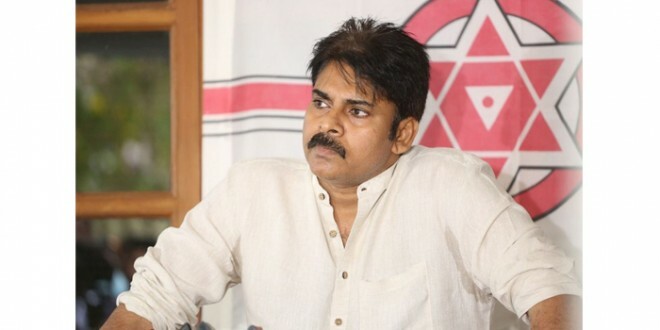 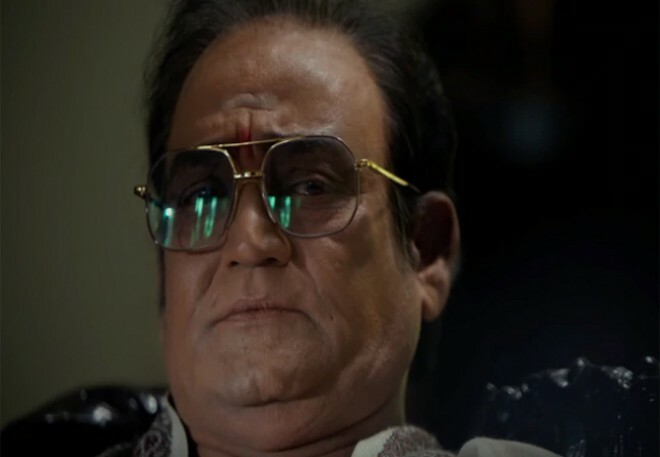 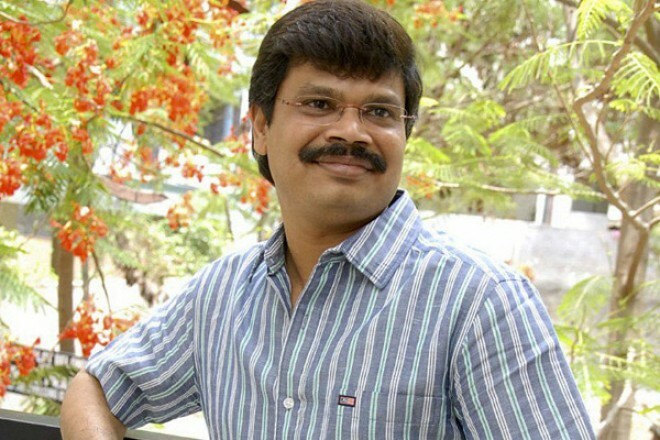 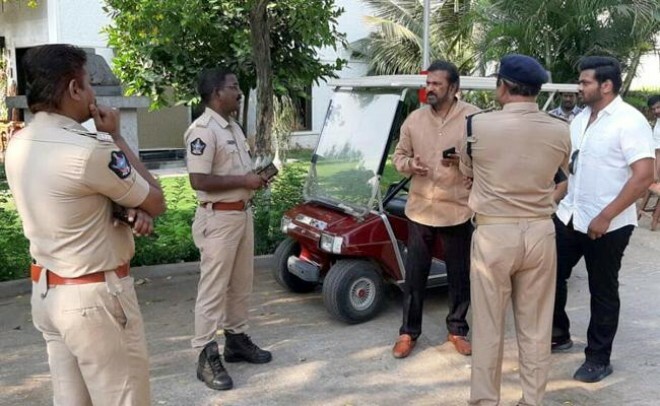 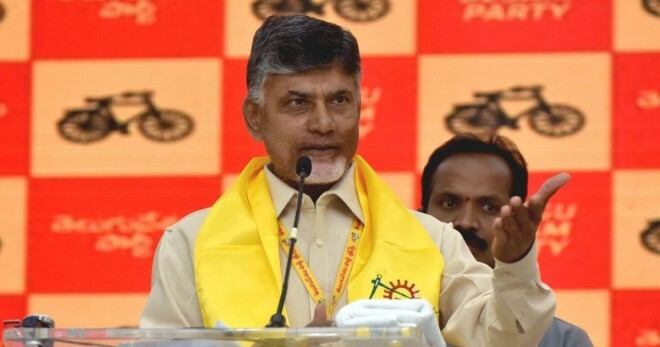 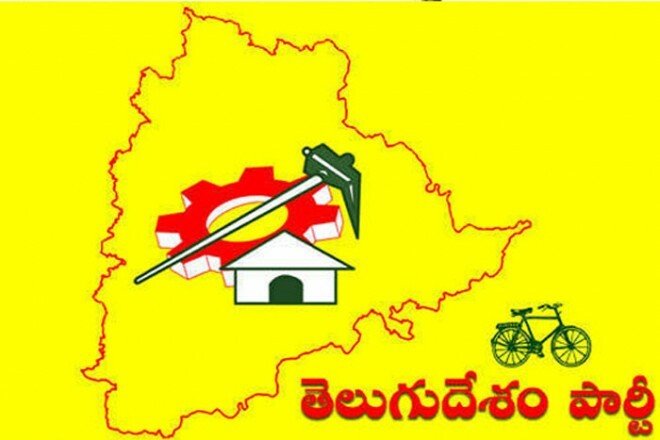 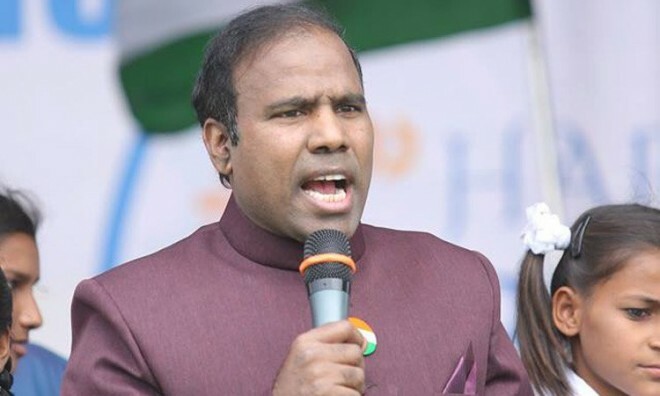 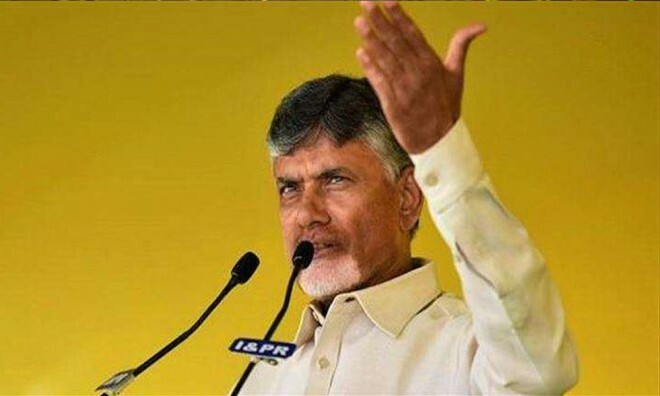 The fil..
Amaravati, Mar 15: After a massive defeat in the assembly elections, the Telangana TDP has..
Hyderabad, March 15: Here is the latest news that Senior leaders of the Congress party are..
Hyderabad, Mar 13: After Ram Charan starrer 'Vinaya Videya Rama' debacle, there was a cont..
Vijayawada, March 11: TDP senior leader and AP minister Uma Devineni's brother Devineni Ch..
Hyderabad, Mar 11: Elections to 175 assembly seats and 25 Lok Sabha seats in Andhra Prades..